← What’s the Punishment for Puns? I’m glad to know I’m not the only one interested in mapping the Mushroom World and riveting together a sense of continuity for the Mario games. Like Oz, the games show a whimsical world where the creators weren’t all that concerned with continuity, but still dropped occasional hints here and there. At least there’s a fairly complete map of Oz. I’ve attempted my own map and featured a few others, but it was more recently that I came across Marhiin’s DeviantArt account, which has what might be the most detailed maps of the Mushroom Kingdom and World, as well as other theories about the place. The Marioverse sub-reddit includes quite a bit of discussion on these topics, and while I’ve generally managed to avoid Reddit, this particular topic is of interest to me. Here is Marhiin’s map of the entire Mushroom World. And this one focuses on just the Mushroom Kingdom. 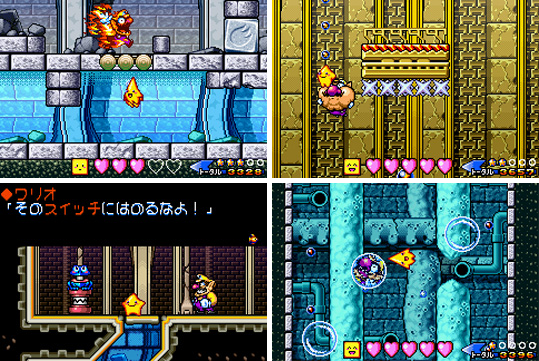 These are works in progress, and there are comments to the effect that he might end up moving the lands from Super Mario Bros. 3, which are currently to the south of the Mushroom Kingdom. I do wonder why the Waffle Kingdom and other locations Luigi visited off-screen in Paper Mario: The Thousand-Year Door aren’t included, even though plenty of other Paper Mario places are. Marhiin’s map crosses over with a few other video game franchises: Donkey Kong (that one is pretty non-controversial), Banjo-Kazooie, Animal Crossing, Starfy, and Zelda. The last is probably the most difficult to defend, although a video suggesting it was actually just released this month. I guess my main objection is that the Mario games seem to take place within a fairly limited amount of time, while the Zelda timeline spans centuries (not to mention the branching timelines). 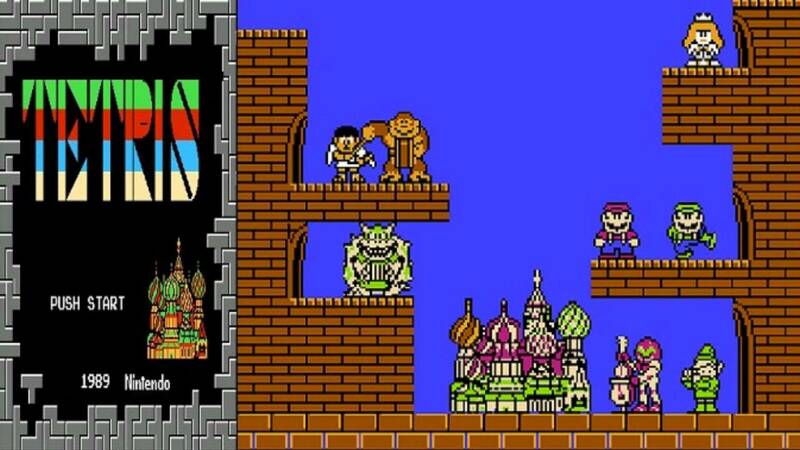 In crossovers, Mario appears to have met with several different Links from different time periods. Or has he? I guess it depends on how seriously you want to take cameos. Ocarina of Time includes visual references to Mario, Luigi, Princess Peach, Yoshi, and Bowser. 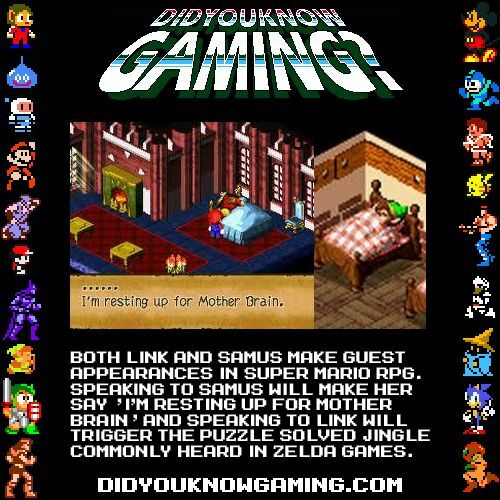 Earlier games and other media had Mario and Link appear on-screen together, and he was generally modeled on his appearance in the first three Zelda games (because those are the only ones that existed), which took place long after Ocarina. 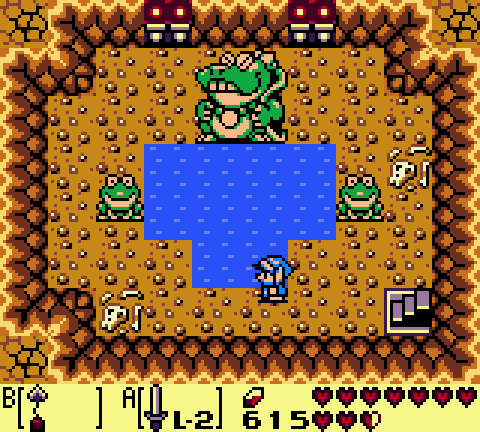 Link’s Awakening has Wart (AKA Mamu) show up, but maybe the rules are different from dream worlds. 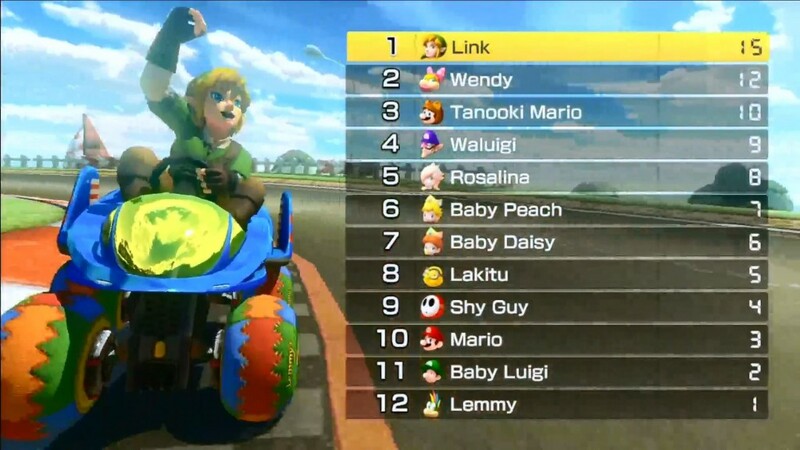 And when Link appeared in Mario Kart 8, he looked as he does in Skyward Sword. So does this one confirmed interaction mean that the Mario series takes place around the time of Skyward Sword, and the references in Zelda games that occur later chronologically are images of the distant past? Or, since all Links look pretty similar, should the particular model in a crossover not really matter? If Hyrule is a different but connected world, there could be some kind of relative time difference that would explain this. I guess Hyrule could be part of the same world and still have time run differently, but for some reason that’s more difficult for me to accept. Then again, we know that time travel is possible in the Mushroom World, and the baby versions of characters sometimes participate in events with their adult counterparts. The Super Smash Bros. games might not even count as actual history for the franchises involved, and even if they do, Master Hand likely has no problem bringing together heroes from across time and space. Gulliver in Animal Crossing mentions having visited Toad Town, Isle Delfino, and Hyrule. Then again, in Wild World and City Folk, he has a spaceship. New Leaf has him reference a lot of real-world places as well. And Blathers refers to dinosaurs as extinct, when we know they exist in Mario’s world. The link with Starfy, a series I know next to nothing about, is that Wario appears in one of the games (at least in the American version). As I mentioned last week, however, he also appears in a Bomberman game, and he seems to live on a different planet. The Kirby series takes place primarily on the planet Popstar and the Metroid and Star Fox series on various planets, so they presumably can’t be part of the Mushroom World despite the occasional crossovers. I don’t know much about Banjo-Kazooie, although for some reason I have positive feelings toward it despite never having played any of the games; I guess it’s that whimsy thing again. It’s been mentioned that the Brothers Bear in Donkey Kong Country 3 all have names beginning with B, and Banjo could easily be one of them. Bazaar Bear mentions Link, and specifically a part of Link’s Awakening, which has the same hero as A Link to the Past. And in Diddy Kong Racing, Banjo doesn’t seem to live that far away from Diddy. 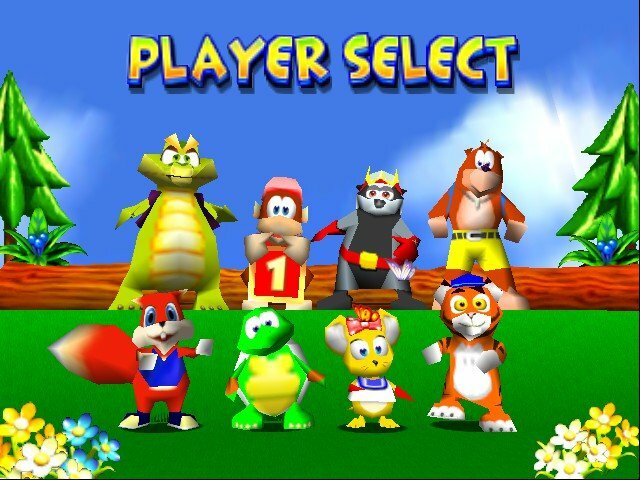 DK Vine’s conception of the Donkey Kong world includes Banjo and some other Rare games with anthropomorphic animals, but NOT Mario. This doesn’t seem to be based on any particular dislike of Mario so much as an attempt to keep the page’s scope limited. And I just read a few days ago that Marhiin’s future maps won’t include Banjo-Kazooie references, so now I don’t know WHAT to believe. This entry was posted in Animal Crossing, Animals, Donkey Kong, Kirby, Maps, Mario, Metroid, Video Games, Zelda and tagged a link to the past, banjo-kazooie, brothers bear, crossovers, diddy kong racing, dk vine, donkey kong country 3, gulliver, hyrule, king bowser koopa, link's awakening, luigi, mario kart, mario kart 8, mushroom kingdom, mushroom world, ocarina of time, paper mario, paper mario: the thousand-year door, princess peach toadstool, reddit, skyward sword, starfy, super mario bros. 3, super smash bros., wario, wart, yoshi, zelda timeline. Bookmark the permalink.